Naikoon Provincial Park is a must for anyone visiting Haida Gwaii. 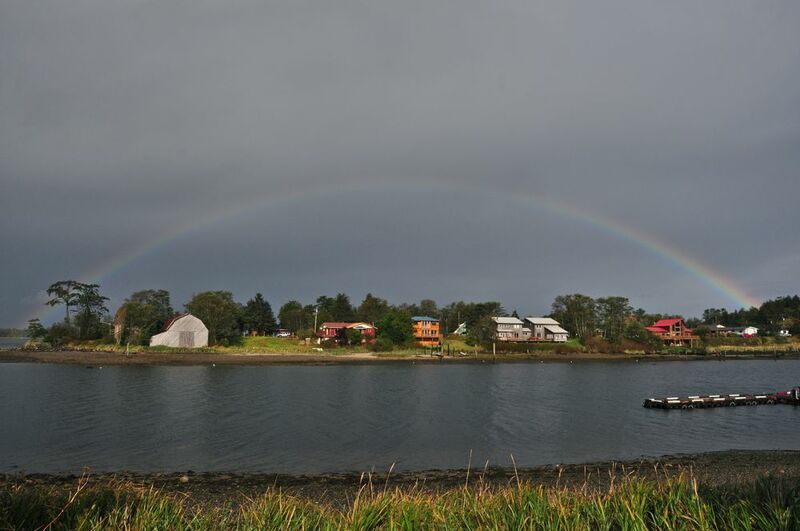 Masset provides access to the north end of the park and offers visitors unforgetable opportunities to camp, hike, beachcomb, surf, wildlife watch amounst many other outdoor activities. Click for more information on activities and services in Naikoon Provincial Park.